The Mission at Natuvu Creek is founded on service above self. Our dedicated staff & volunteers are the people who make it all possible. 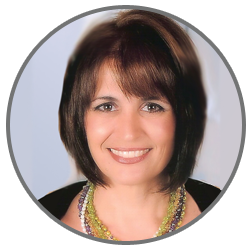 Marta is a graduate from Loma Linda School of Dentistry, ’85. She has been volunteering in Fiji and leading dental student teams since 1997. She and her husband, Tom, established the Mission and Natuvu Creek in 2006. She is the Dental Director of the Mission and serves as a volunteer dentist and community health awareness leader. 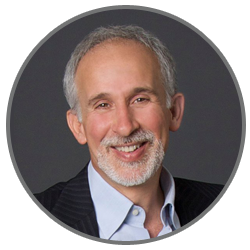 Dr Tooma is a fellowship trained corneal transplant surgeon currently specializing in refractive and cataract surgery in Newport Beach, California. He is the Medical Director for the nationwide NVISION Eye Centers. 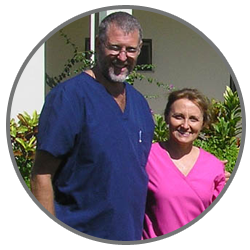 Tom and Marta take medical and dental groups to Fiji several times each year and perform surgical and medical eye care and dental care. 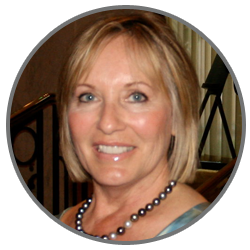 Denis Kalbermatter, RN, DDS, is a registered nurse as well as a dentist. He and his wife, Ornella, are currently the Mission’s resident Clinic Directors, having taken over this role from Dr. Denis’ mother and father. Dr. Denis and Ornella manage the day-to-day workings of the Mission and live onsite to assist our visiting volunteers. 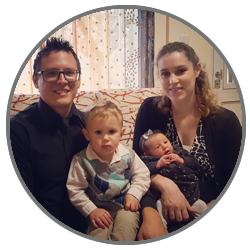 With their two young children, they are a blessed addition to the Mission at Natuvu Creek team! Anibal Kalbermatter, MD, an orthopedic surgeon, and wife Nani, a registered nurse, have been our resident Medical Directors since 2008. 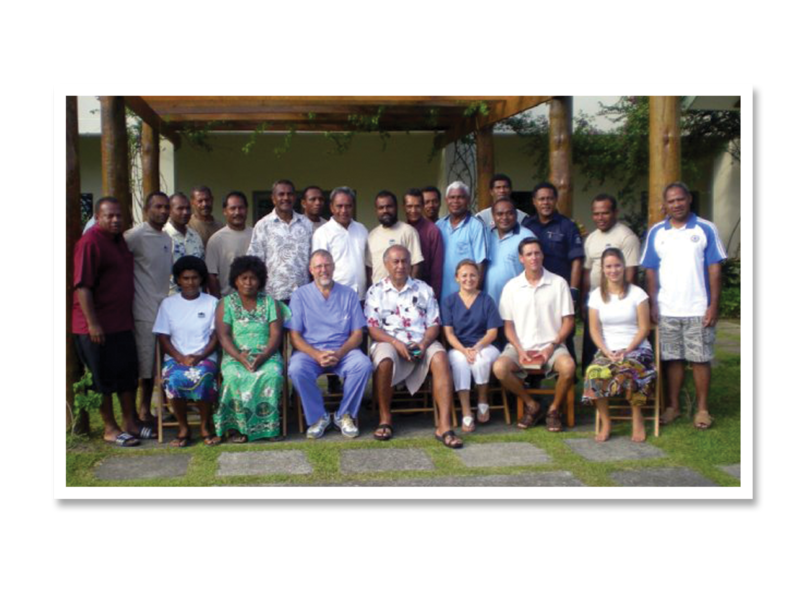 Their dedication to the Mission has positively impacted thousands of families in Fiji over the last 10 years. Now living in their native Argentina, Dr. Anibal and Nani remain our overseeing Medical Directors, making frequent visits to the Mission during Dr. Denis’s transition to full time clinic and medical director. 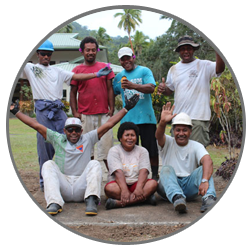 Employing staff members and housing their families on mission property, you’ll meet Siwa, our operations and spiritual director, and the entire staff who manage the grounds, kitchen, rooms and activities. Click Here to meet our individual staff members and families.